You’ve heard a lot about Neora Valley National Park and Mulkharka lake trekking, and if you haven,t just dig out what is so special about Neora Valley National Park? Neora Valley National Park, being one of the most important and little-explored bio-diversity regions of North Bengal, has very less trekking routes in comparison to others. Recently, because of tiger spotting, many of the trek routes are restricted by the wildlife department. Still, there are few routes through which you can get into this forest and enjoy its beauty. Mulkharka lake trekking at Neora Valley National Park is one. In the previous posts, we have mentioned the options of Rachela Trekking through Neora Valley National Park and the only one of its kind Neora River Trekking in Neora Valley National Park. There is another option that you have seldom heard about. It is named as Mulkharka lake trekking. The trek route can both be used as exit and entry route. The only difference is that at the entry point you cannot trek beyond Mulkharka Lake. In contrary, if you are getting down from Rachela Trek then you can use this route as an exit point. Lingsey is a small village that surprisingly falls under the territory of West Bengal. The surprising fact is that due to the road communication problem, you have to enter Sikkim Rhenock, and then again enter Lingsey that is West Bengal. Lingsey in the tourism map of West Bengal is one of the rural destinations of Silk Route circuit. So you can take these destinations as one of the accommodation points while you are covering the Silk Route tourism map of India. This is the village where you can stay for the first night and start for mulkharka lake trekking. 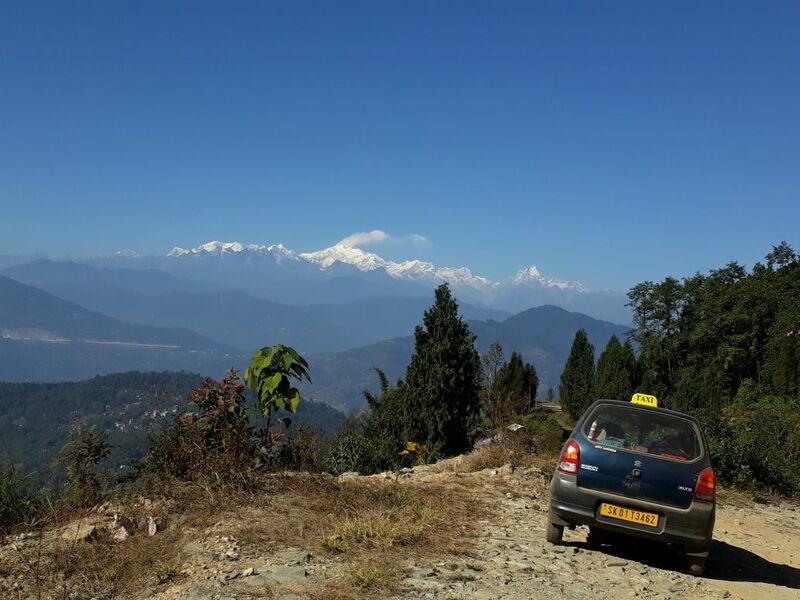 The destination is emerging as a potential Rural tourism destination of West Bengal with its cultural heritage of Lepcha community and also the Brahmin community. There are few cozy homestays that are run by the local travel consultants of Meaningful travel India who are also the owners of homestays. Since the population of the village is outnumbered by the Brahmins you will also find a Sanskrit Language School in Lingsey. It’s quite surprising to find that even international students from Bhutan and Nepal come to this school to learn Sanskrit. Mulkharka Trek route – Pithamchen. The name Mulkharka is precisely the name of a holy lake. The community of this place worship this lake. They believe that the lake gives you the blessing that fulfils your wishes. 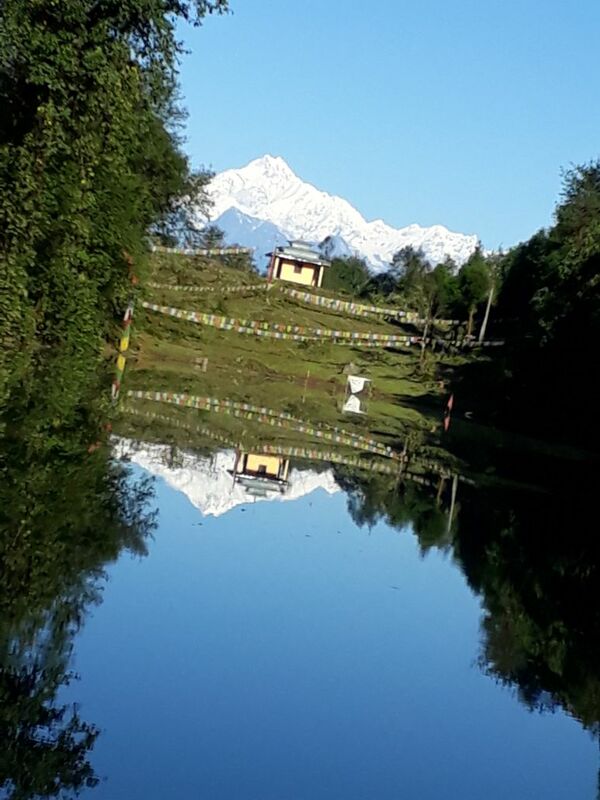 The crystal clear blue water with the mirror image of mighty Kanchenjunga truly gives you a divine feeling. As the lake falls under Neora Valley National Park, the entry requires a permit. Meaningful Travel Bengal organizes this trekking for enthusiastic nature lovers with the help of local community who work as consultants for Meaningful Travel India. 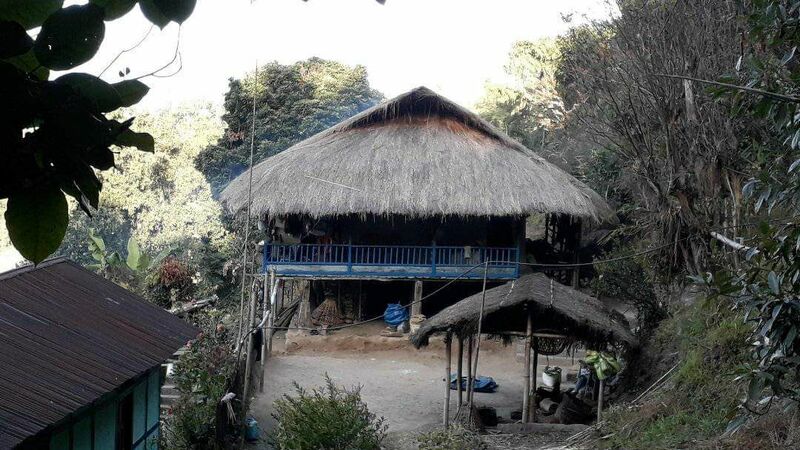 The trek route starts with a night’s stay at a homestay at Lingsey. There are two optional routes for Mulkharka lake trekking through Lingsey. One is by a vehicle that will reach you only till Pithamchen and then you have to trek till Mulkharka lake. The other Option is full hiking crossing some beautiful villages like Jhusing. 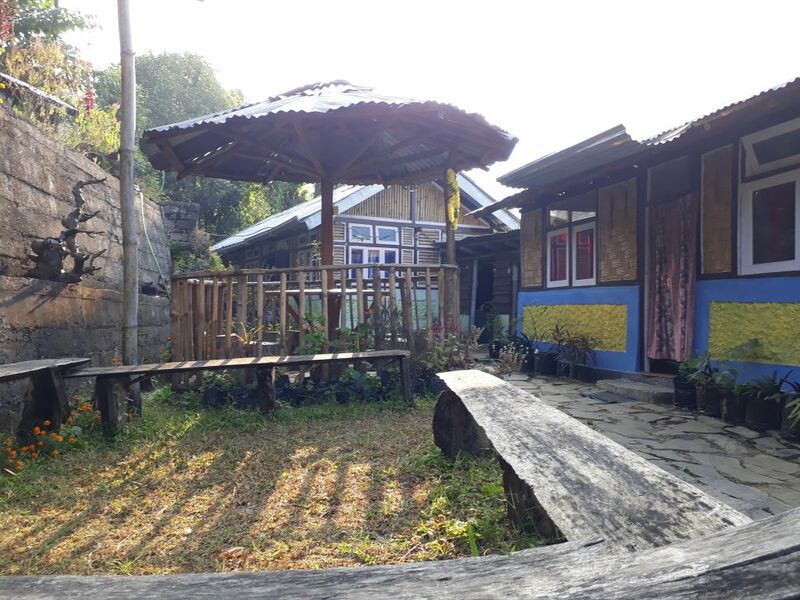 This could be another attraction for many of the anthropologist travelers who love to study about the indigenous cultures of Himalayan Tribes. 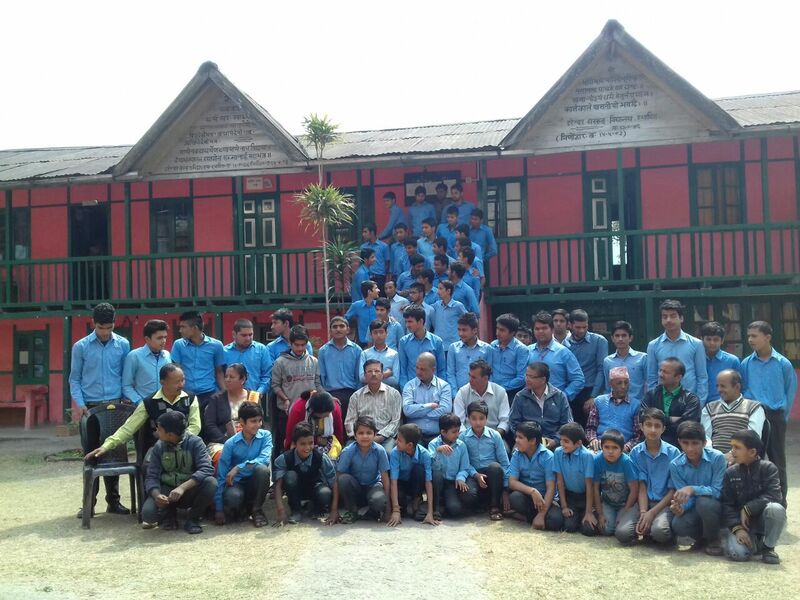 The place as the territory between Sikkim and West Bengal has many stories about the Lepcha tribes. The tribes still inhabit the area along with their unforgotten tradition and culture. There are many foreign organizations working here for the Lepcha tribes. These organizations help them to protect and preserve their culture and tradition. So staying at Lingsey can be a complete package of diverse experience for you including Mulkharka lake trekking. If you are traveling the offbeat areas of West Bengal then Lingsey can be in your most preferred lists. Certainly, Lingsey comes with all your preferences from the gateway to silk route, trekking, Jungle tours of West Bengal and cultural tours of West Bengal. Above among the best travel plans of West Bengal. How to connect other trekking routes of Neora Valley National Park Through Mulkharka Lake Trek ? So, here we are sharing the rough itinerary that truly gives you diverse option to even connect this trek with other renowned trekking routes of Neora Valley National Park. Here are the routes that you can opt where you can either make Mulkharka as your entry point or also exit point. 1. Rachela Trekking through Mulkharka Lake trek. In this option you can start from Mulkharka and exit from Lava by crossing Rachela. This trekk is of 4 nights 5 days. The first night you can stay in a homestay at Mulkharka. This option is the common one. This trail is the main route map recommended by the Wildlife Department of Neora Valley National Park. Todey Tangta is a remote village near Bhutan Border and is also the last constituency of West Bengal state.